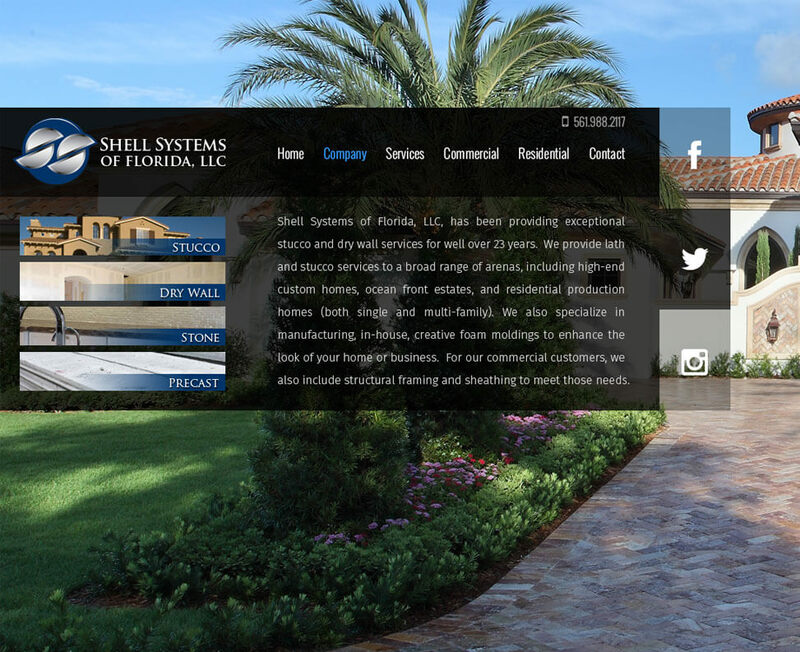 We, at Shell Systems of Florida, LLC, have been providing exceptional Stucco Services for well over 23 years. We provide Lath and Stucco Services to a broad range of arenas, including High-End Custom Homes, Ocean Front Estates, and Residential Production Homes (both single and multi-family). We also specialize in manufacturing, in-house, creative foam moldings to enhance the look of your home or business. For our commercial customers, we also include structural framing and sheathing to meet those needs.